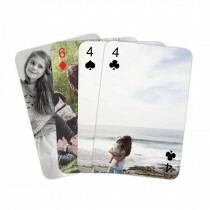 Raise your card game and get personal with our personalised playing cards. 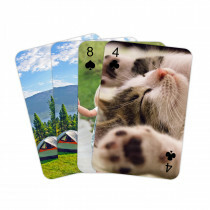 A fun treat for family and friends and a great way to share your best memories while playing card games together. 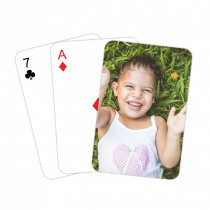 Simply select the style of playing cards and decide if you want to personalise the back, with custom numbers or suits or even pick a different photo for the front and back! Upload your favourite photo you want to feature and let us do the rest. 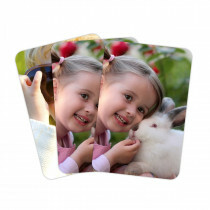 You can create your very own custom cards with photos from your phone or even your social media accounts. 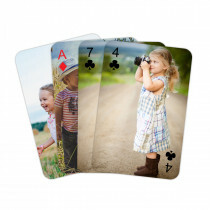 Personalised playing cards make great surprise gifts for birthdays, weddings, anniversaries and special events.